On our website, with our app or at the ticket office. Discover great value fares on amazing days out. Plan your adventures across the network with this issue. A railway catering manager has received an international award for his leadership skills - after only 18 months in the job. There were happy memories and a few tears at Audley End station house when the former residents revisited for a peep inside what was once their home. The station house now stands empty but has most recently operated as a takeaway. However, it was once the much-loved home of British Rail worker, David Ogborn and his wife Ivy who lived there for 27 years from 1966 to 1993. Greater Anglia and NCP, the UK’s largest parking retailer and operator, have rolled out Automatic Number Plate Recognition (ANPR) technology across 20 rail station car parks, giving customers greater control over how and when they pay for their parking. The ticketless ANPR technology is making it easier for customers to pay for parking, as it increases the variety of payment options available, and help to improve security. Cyclists at a Cambridgeshire railway station are set to benefit from better cycle parking after Greater Anglia installed new cycle racks. The train operator has invested more than £40,000 and created 30 new cycle spaces at Dullingham railway station. Ramblers enjoyed a guided walk from Wrabness rail station and a tea party to celebrate English Tourism Week. 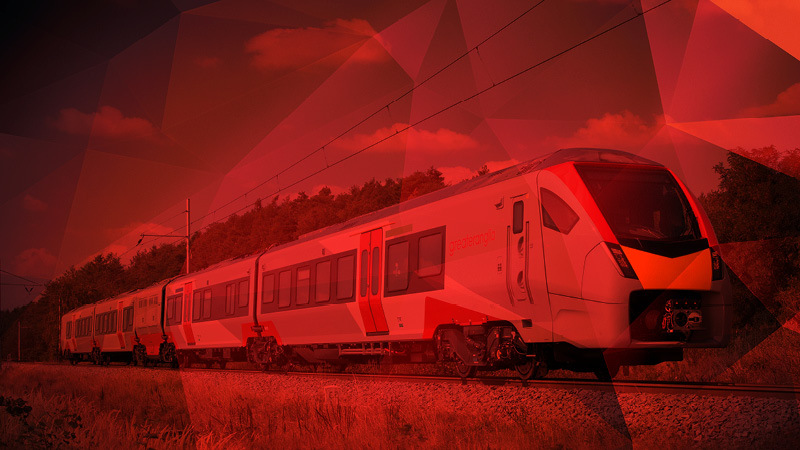 Take a look at our new high-tech trains. 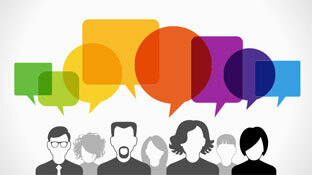 Share your feedback with us and help us to improve our services. Advance Ticket Alert Be the first to know when Advance tickets come on sale for your journey.